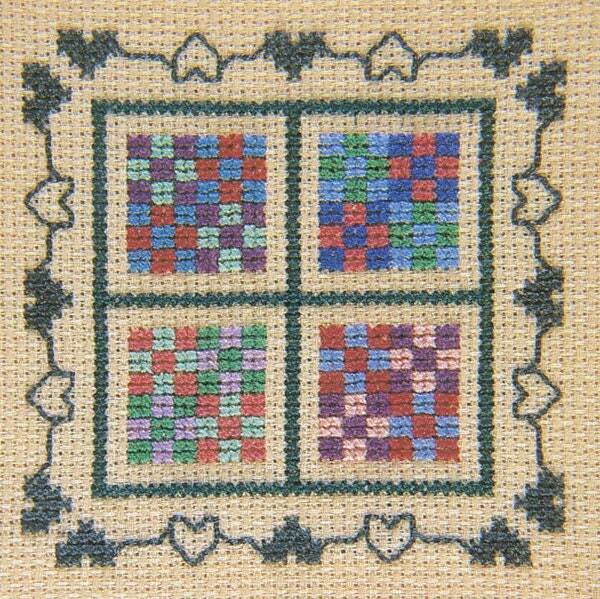 Mini Quilt Cross Stitch Kit from Juniper Designs. Design size approx 7.5cm x 7.5cm. 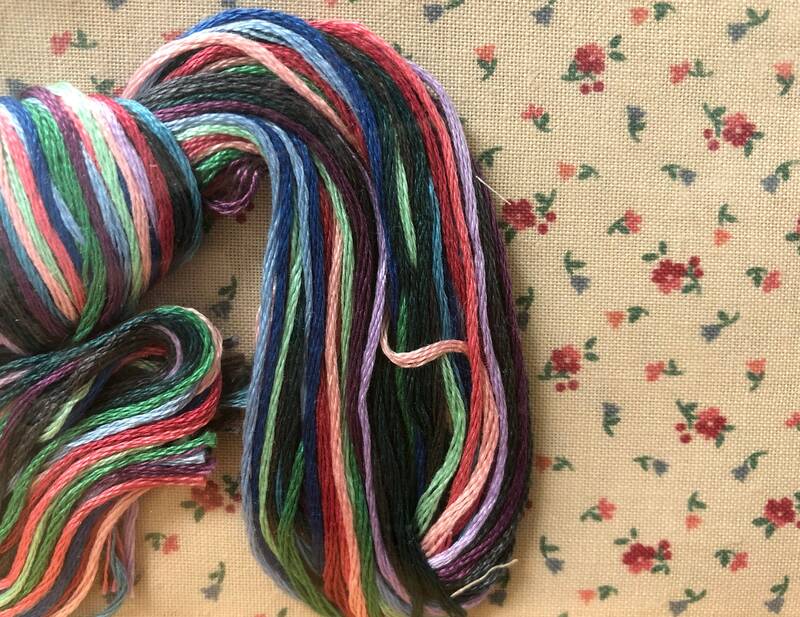 What a delightful gift for a stitching or quilter friend!